Diabetes in the United States is growing at an alarming rate, affecting more than 29 million Americans, based on current estimates (1). That’s around 10 percent of the whole country. While medication helps, one of the best ways to treat (or prevent) this disease is to learn which foods to avoid with diabetes. It’s about more than controlling your blood sugar by avoiding sweets. You need to educate yourself about foods with hidden sugars, artificial ingredients, and processed foods. For those with gestational diabetes, adhering to a diabetic diet is even more important. 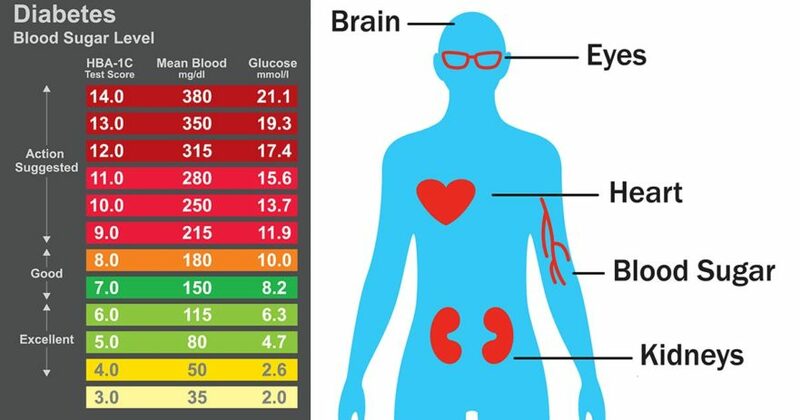 The Harvard School of Public Health (HSPH) released a study that found coffee drinkers have a significantly lowered risk of type 2 diabetes (2). Great news, right? There was one catch: coffee is super healthy, as long as it’s not loaded with sugary creamers. The good news is that there are some healthier options available if you just can’t stomach black coffee (5 ). Real cream, cinnamon, vanilla, coconut creams, and natural sweeteners like honey (sparingly) or stevia are all better options. 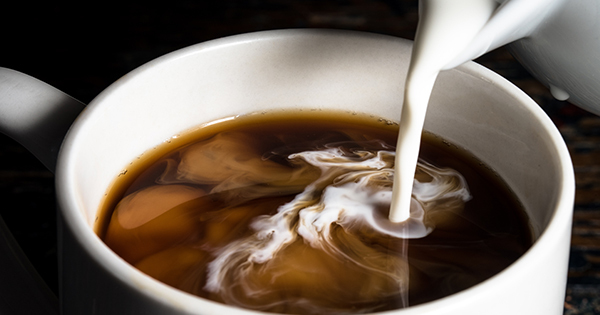 Chances are you’ll find a combination that tastes better than your beloved creamer! 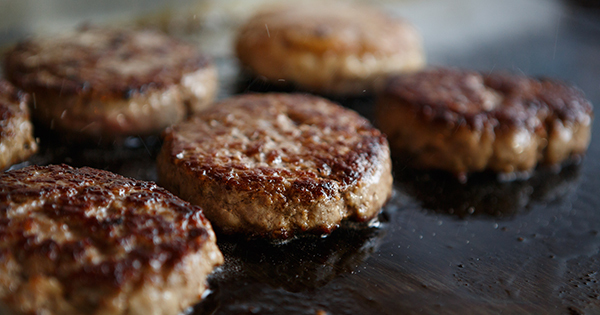 Your doctor probably recommended that you get more protein in your diet – and you should. But processed lunch meats are NOT the answer. Full of fillers, flavoring agents, sodium, preservatives, and toxic chemicals, it’s hard to label them as food at all (6).